Learn about the candidates and their views on issues facing our nation and the 6th Congressional District. Interested in sponsoring this event? All Sponsors receive preferred Ballroom seating. 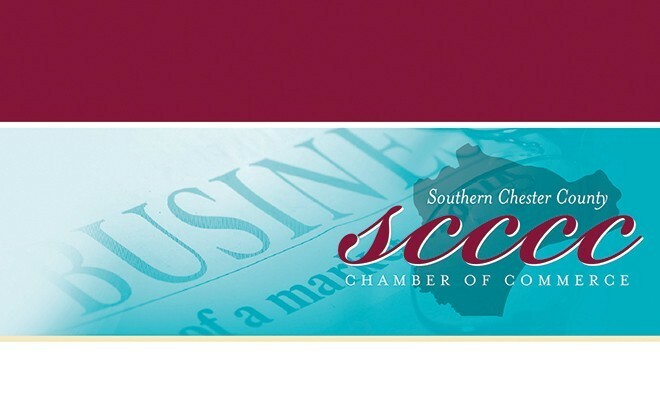 Visit www.scccc.com to learn more and register. ← Previous Story Five-Time Survivor’s Passion for Giving Continues!